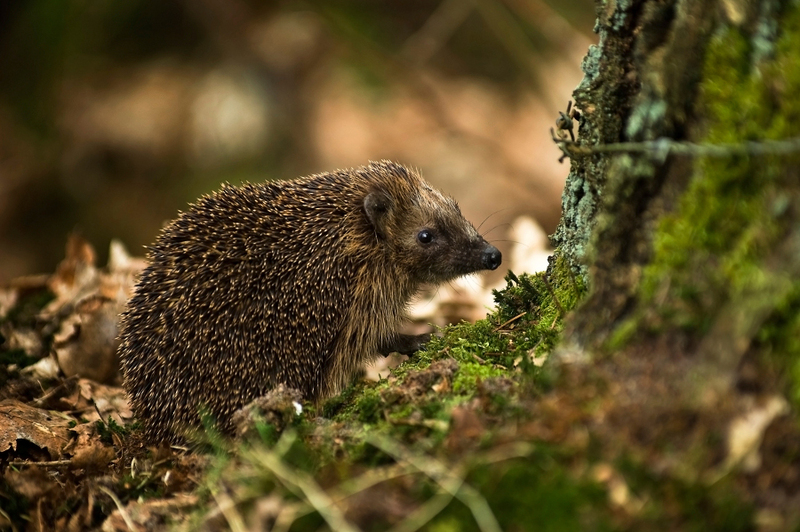 Hedgehog populations in Britain have declined by 50% since the year 2000. As you can naturally deduce, this is the equivalent of the UK’s human population reducing from 60 million to 30 million in just 18 years. The causes of hedgehog decline are many, all of which are attributable to the evil monstrosity of humanity. Of course, the increase is the size of fields reduces the number of hedges (their natural habitat). This dates back to the Enclosure Act of 1801, but in recent years small farms (and, thus, hedges) have disappeared on a huge scale. Hedgehogs cannot move around such large fields, so cannot survive there. The use of herbicides and pesticides on pastures reduces the number of invertebrates (hedgehogs’ natural diet). Pesticides in any invertebrates may also poison the hedgehogs. You may remember the campaign against the badger cull of a few years ago. Sadly for hedgehogs, this was effective. Badgers’ numbers have risen significantly. Badgers are hedgehogs’ main natural predator, so many more hedgehogs have been killed for food. Of course, hedgehogs need to move around to find food. If a busy road disrupts their route, then they either cannot move or may be killed in crossing. These new urban developments (esp. housing), which pop up everywhere, have fences instead of hedges between the houses and gardens, so hedgehogs cannot move between gardens to forage for food. Finally, the seemingly unstoppable trend for people to pave over their front gardens (to park their monstrous cars), and to put decking in their rear gardens significantly reduces hedgehogs’ natural foraging areas. Feed them: hedgehogs benefit greatly from a shallow dish of water and some wet dog or cat food. DO NOT give hedgehogs milk. They are lactose intolerant. To prevent other animals from stealing the food and drink, place food and drink in a large (plastic or wooden) box with a hedgehog-sized door cut into it. This will prevent foxes and cats from stealing the food. You could make a hedgehog shelter out of bricks and paving stones.